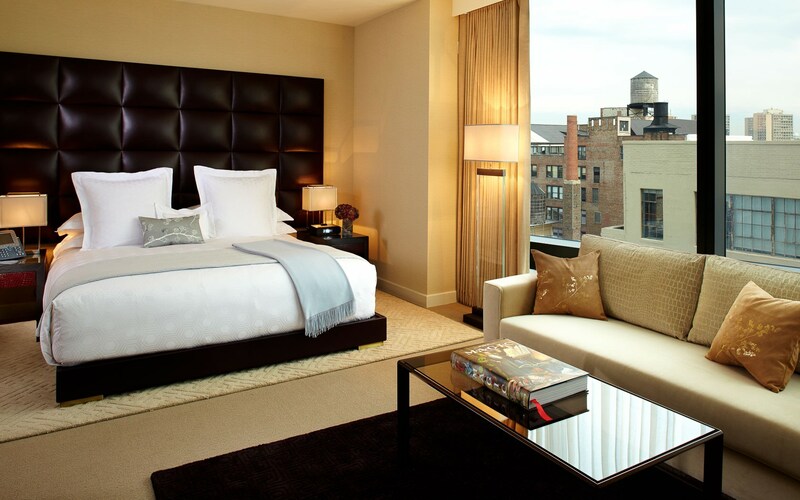 Our SoHo hotel offers guests unsurpassed accommodations and sweeping views of Manhattan and the Hudson River. 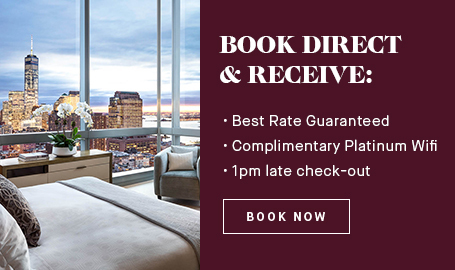 Experience paramount service, a world-class spa, seasonal outdoor pool, restaurants and bar, and banquet and event space featuring floor-to-ceiling windows and some of the best views in Manhattan. 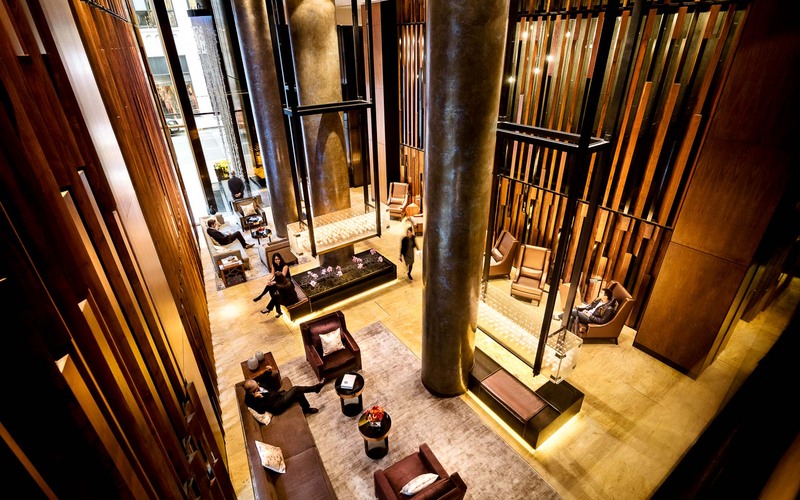 The Dominick is the only independent hotel in New York with the exclusive Five Diamond accolade from AAA, and one of three premier hotels in New York City prestigious enough to be a part of the Preferred Hotel & Resorts’ Legend Collection. 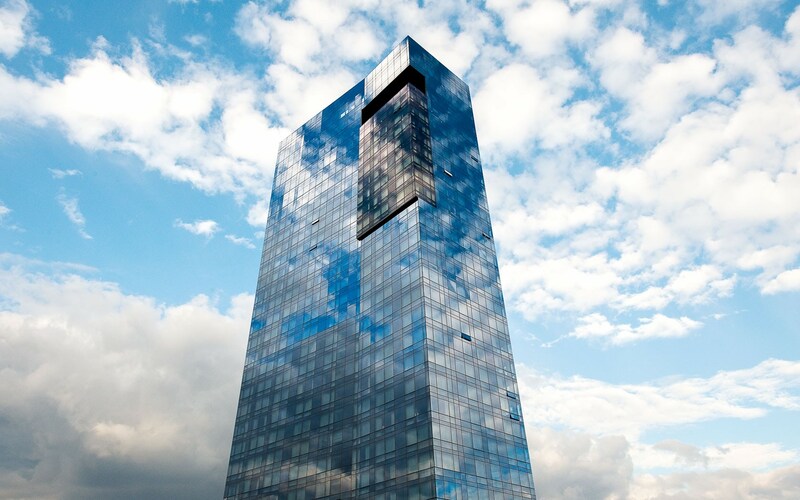 Take in unparalleled New York panoramas from floor-to-ceiling windows throughout the hotel. 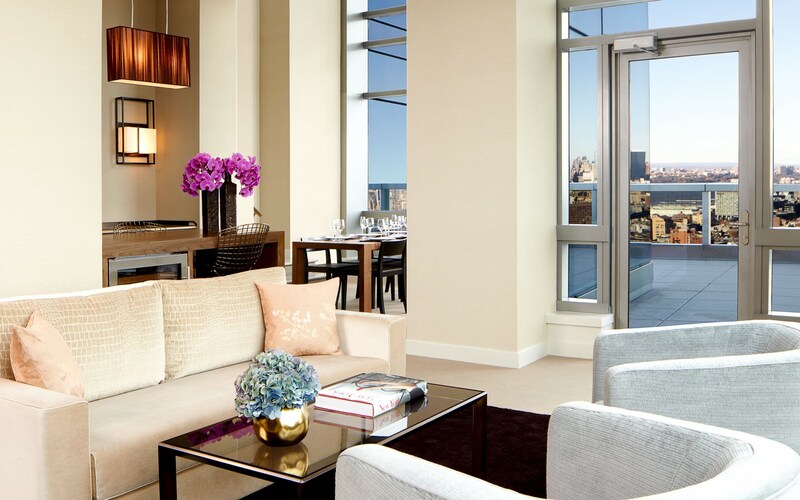 From SoHo city-scapes by day and unforgettable sunsets overlooking the Hudson River to Manhattan’s famous skyline twinkling at night, The Dominick delivers the best vistas around. Say ahhhh to Manhattan’s first Turkish hammam. The Spa, The Dominick’s urban retreat, features New York’s only private, luxury hammam experience including luxury spa services. Discover the therapeutic effects of this centuries-old indulgent ritual. The Dominick is a must-visit destination for fine food and drink in Manhattan. Savor creations and sip handcrafted cocktails from Michelin-starred culinary talent at our signature restaurant. The hotel is perfect and in a phenomenal location. The staff is extremely helpful and beyond nice. You don’t find customer service better than the way you are treated at the Dominick. The views are unparalleled, in addition to the fine dining offered at the hotel. What a great hotel. Its situated in a great neighborhood with a modern look and feel. Rooms are big, modern, with floor to ceiling windows and are well equipped technology wise. The hotel offers everything from a spa and a killer, hip vibe pool to the best views in town of midtown, downtown, Soho, and the Hudson. 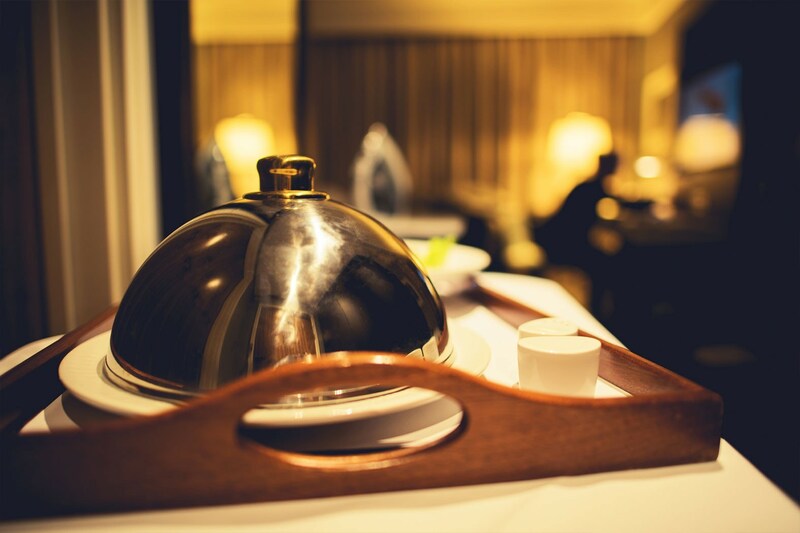 The service is great and the staff do their best to treat you like you are the only guest. We stayed at the Dominick for a weekend and it was the perfect walking distance everywhere and was located in a beautiful neighborhood. The room was clean and we were taken care of by the lovely staff.